For those Firefox advocates including me myself, I relish the thought of knowing another simple trick about the ever powerful Firefox itself that will enhance my web experience. 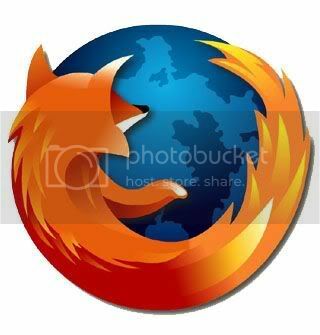 A little unknown feature available in your latest version of Firefox 3 is that is allows you to set more than on homepage. What i mean is that you can now open several instances of Firefox homepage when you first execute and run the popular web browser. Select and follow the following directions on how to set and run more than one homepage in Firefox. Well so what do you think of this simple trick that you've just learnt? Not too tough huh? Next Next post: A NotePad Trick - What happened on 9/11/2001 !